Physical activity, not caloric intake, is the bottom line about what happens to your waistline, according to a new study. According to an August 2014 article published in the American Journal of Medicine, "Obesity, Abdominal Obesity, Physical Activity, and Caloric Intake in US Adults: 1988 to 2010," researchers found that while rates of obesity climbed, caloric intake “did not change significantly over time for women or men as a whole, or when stratified by race/ethnicity.” Yet the number of Americans who reported engaging in no leisure-time physical activity tripled, from 15.3% to 47.6%. Authors believe that the results lend more support to the Institute of Medicine's efforts to link physical activity to obesity reduction. 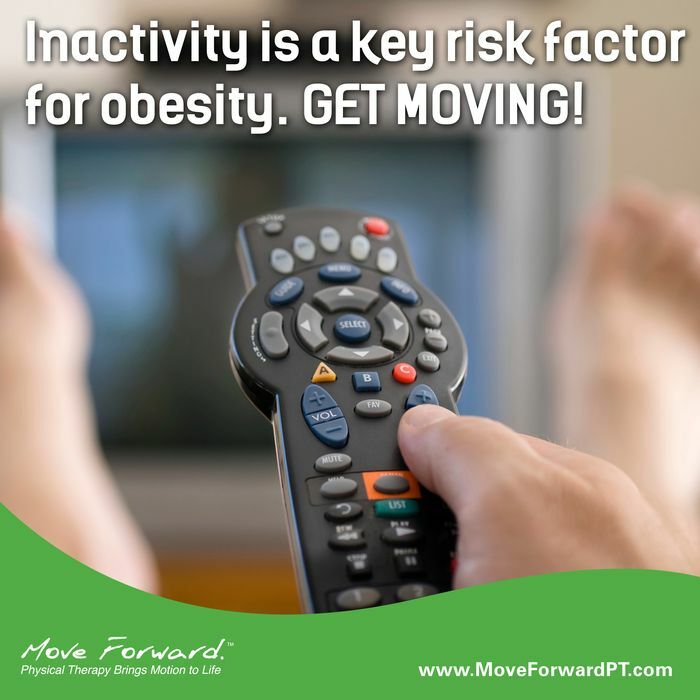 The American Physical Therapy Association strongly supports the promotion of physical activity, and the value of physical fitness to prevent obesity.